Greetings intuitive peeps (yes, you)!! 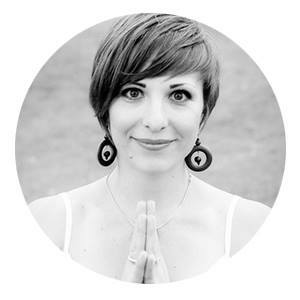 Meet yogi master and visionary, Lana Shlafer! 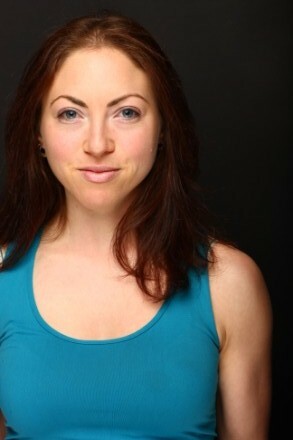 Oh man, I just LOVE this woman's energy...you know when you meet someone and you just 'get' them. Or maybe you have that feeling you may have met that person before, maybe in another life (soul sistas unite!). That's kind of how I feel about Lana - granted, we've never met in person (at least, not yet). Lana is beaming with California sunshine and she will warm your soul. Please, watch what she has to share with us about using your intuition to gain clarity...it's one of your greatest assets, and if you allow yourself to regularly to tap into that source where your intuition resides for guidance - well, amazing things could flourish in your life, no matter how challenging. Click the PLAY button below - enjoy!! INTUITION: WHAT DOES THAT MEAN TO YOU? WHEN DO YOU KNOW YOU ARE IN THAT STATE WHEN YOUR INTUITION IS GUIDING YOU? OR DO YOU HAVE A FAVORITE WAY TO TUNE INTO YOUR INTUITION WHEN YOU NEED IT THE MOST? PLEASE SHARE YOUR INSIGHTS BELOW! !